Download apps and earn coins. Redeem your coins for a gift cards. 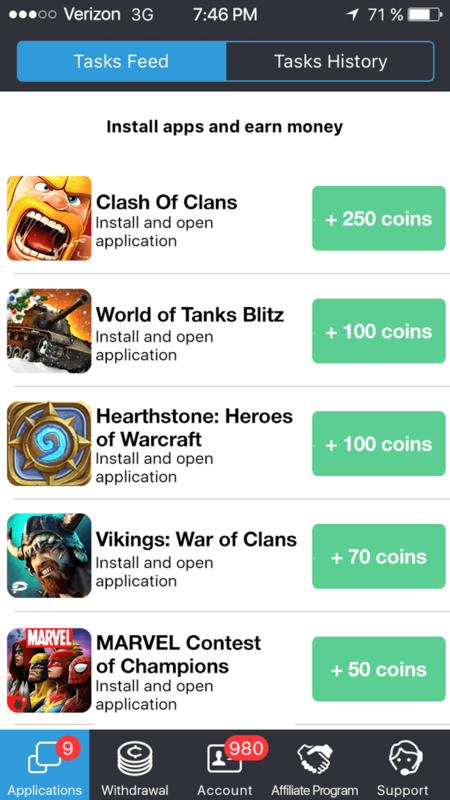 Download free apps from our sponsors and earn real coins. Redeem your coins for a gift cards or paid apps. Never spend real money in games again! Now we’ll do it for you! In our modern high-tech age, it is difficult to find anyone who has never dealt with Internet technology, which is spread thanks in large part to the regular releases of mobile devices. However, new technologies generate not only new features, but also new opportunities for making money from playing mobile games and installing mobile applications. For example, modern media giants Appstore and Google Play achieved their dominance largely due to the sale of mobile content. After all, every user wants not just to possess something, but to have its full functionality available. And you have to pay for it. Surely, everyone wondered for dozens of times how to download paid apps for free. Certainly, some people believe that buying licensed content won’t hit them in the pocket and pay, others search for alternatives. One of such alternatives is AppCent. This resource gives the opportunity not only to get the desired content for free, but also to get paid for it. Yes, today making money from games became ever more real and accessible to everyone. There are neither time nor age restrictions. So, after quick registration, you will be able to download any apps you like and receive money for it to your mobile provider account - a good opportunity to recharge your mobile balance for free. So you get free access to the most interesting games and you don’t pay a dime. Earnings from apps is completely legal. We do not break any laws or copyrights. All the proposed appa are officially posted on Appstore and Google Play and passed all the required tests. So this content meets all security standards. Today passive income is one of popular subjects. This is also facilitated by constantly emerging opportunities, such as advertising or promotion of goods in social networks. One of such methods is mobile earnings. You don’t have to make any significant efforts or invest your own money, which is certainly convenient and attractive. So, by simply installing official apps to your gadget, you can at least get paid to your mobile balance and no longer worry about monthly mobile expenses. And if you will establish your own partner network and test the new content regularly, you will have a stable earning source. Your own partner network, i.e. all people you attracted, will bring you up to 7% of income of your own earnings amount, and you will have both money and high-quality apps. This system works in quite a simple way: you register at the resource, install the app you like and get paid due amount to your account. 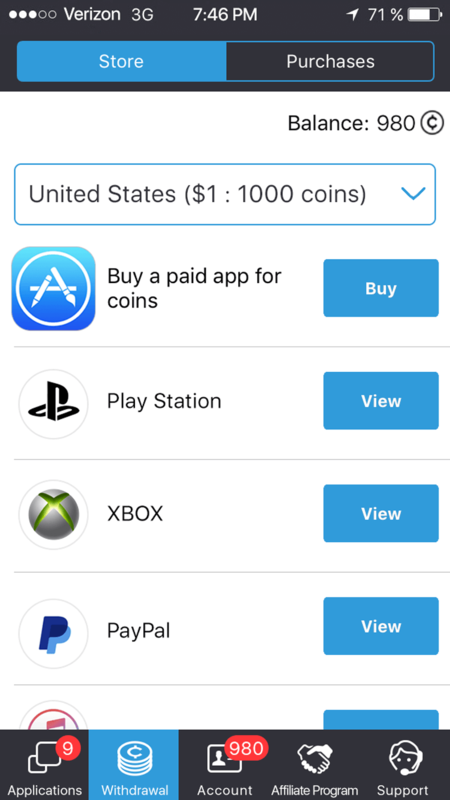 So you will download paid applications for free, make money from playing games and installing applications, and recharge your mobile balance with your honestly earned money. Please enter your e-mail address and we will send you a link to the AppCent app. We will send you text message or email with link for official app on your contact. Download AppCent and start to earn right now!